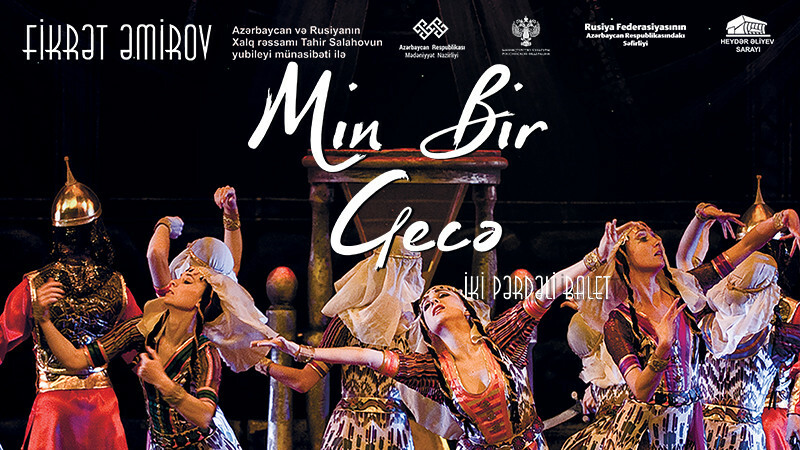 One Thousand and One Nights in Heydar Aliyev Palace buy tickets online. Delivery of tickets for the event One Thousand and One Nights. artists of the theatre "Kremlin ballet"